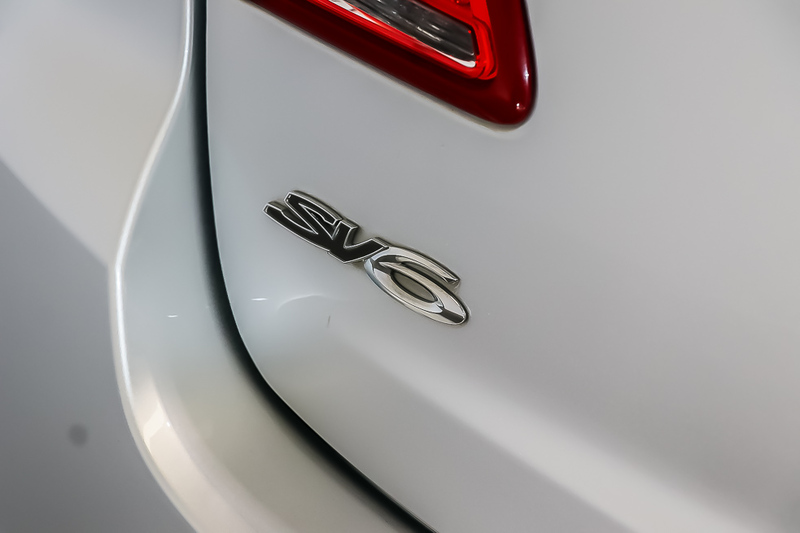 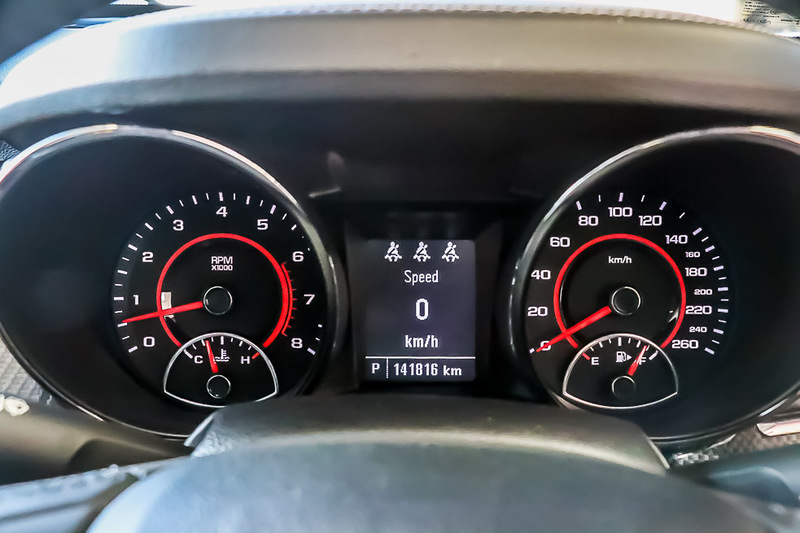 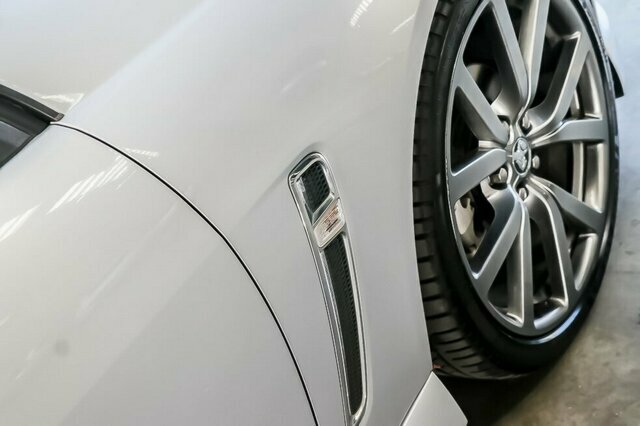 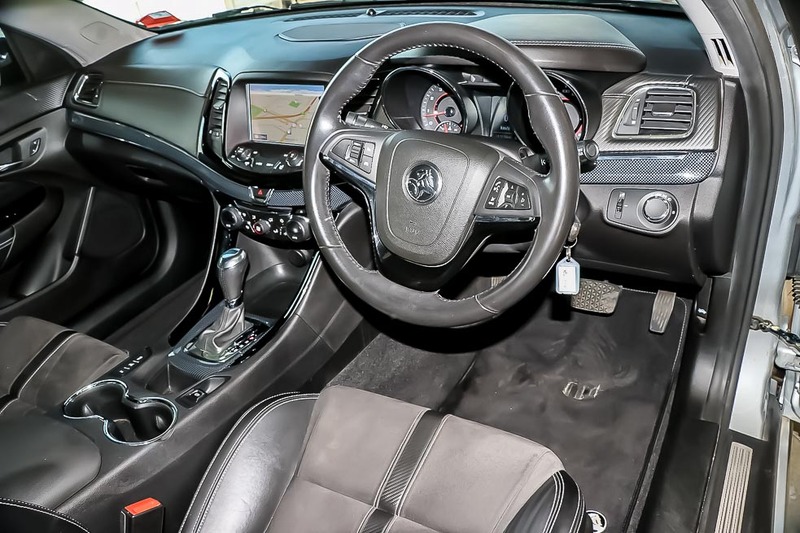 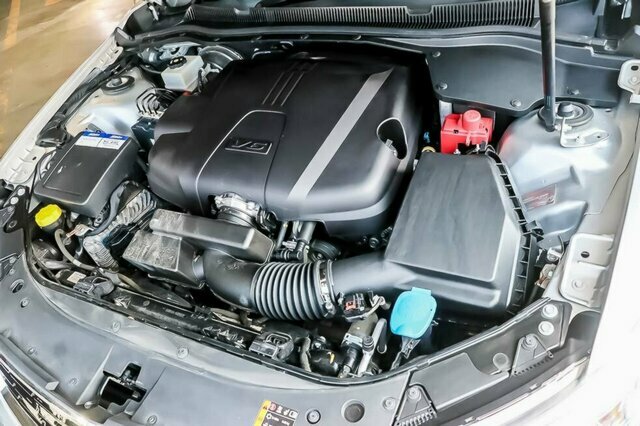 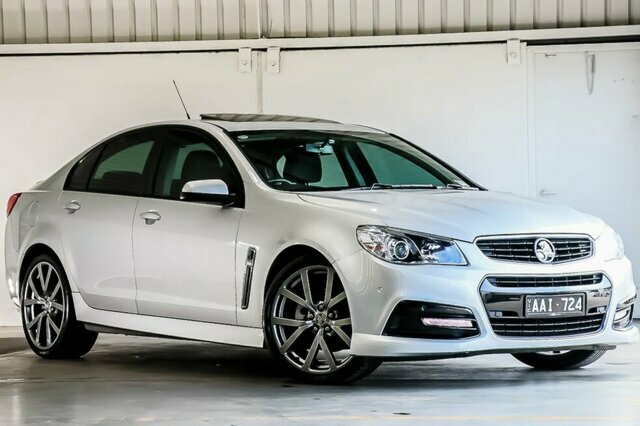 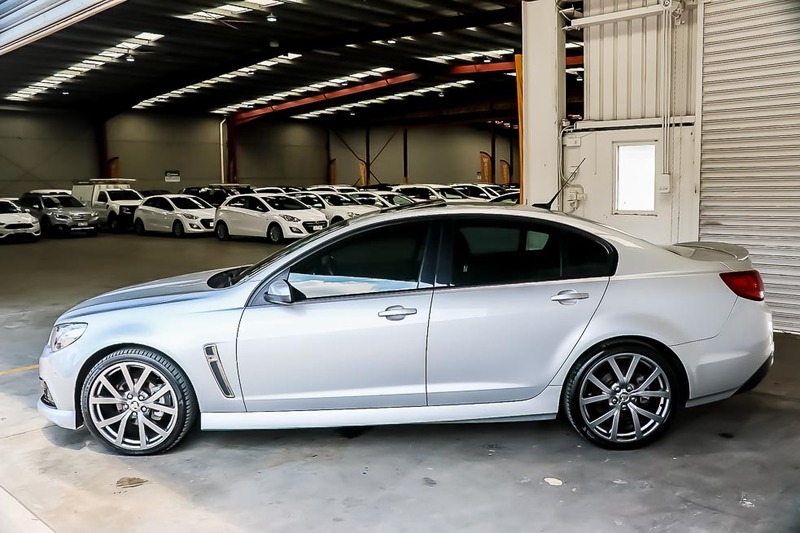 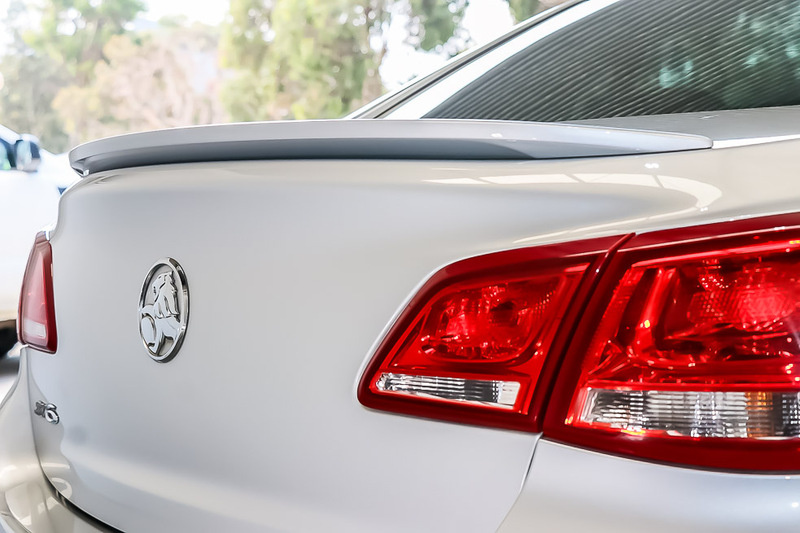 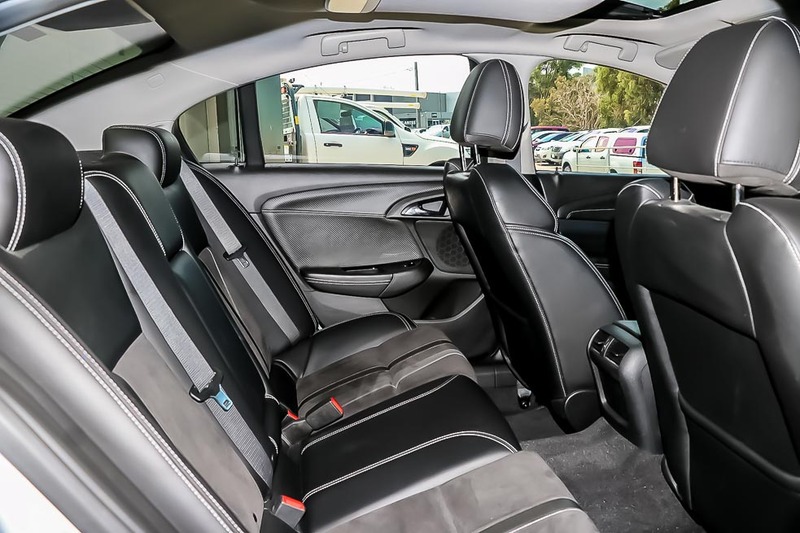 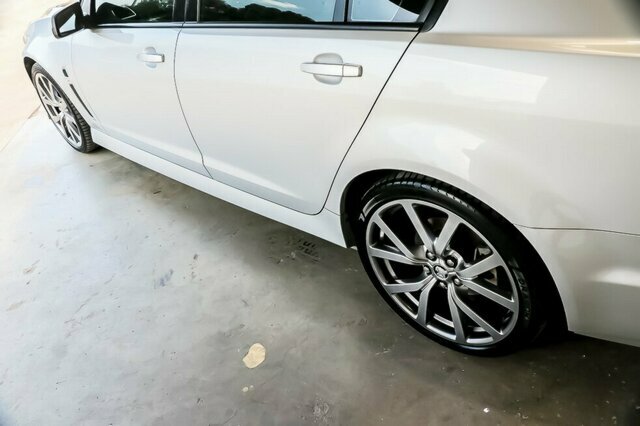 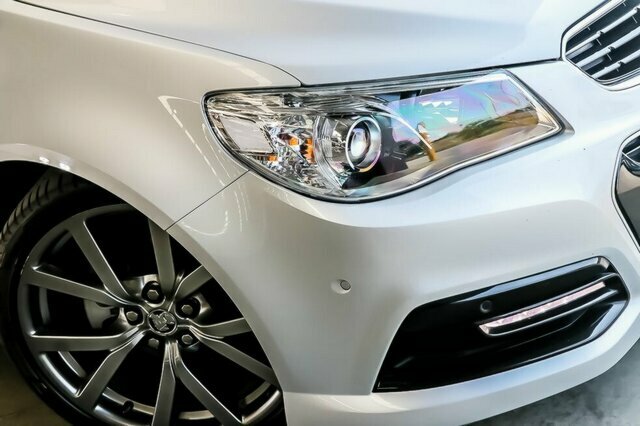 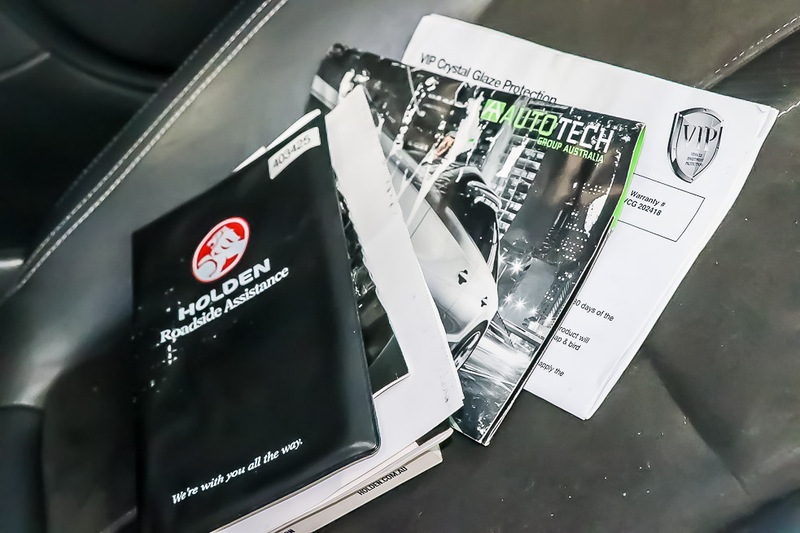 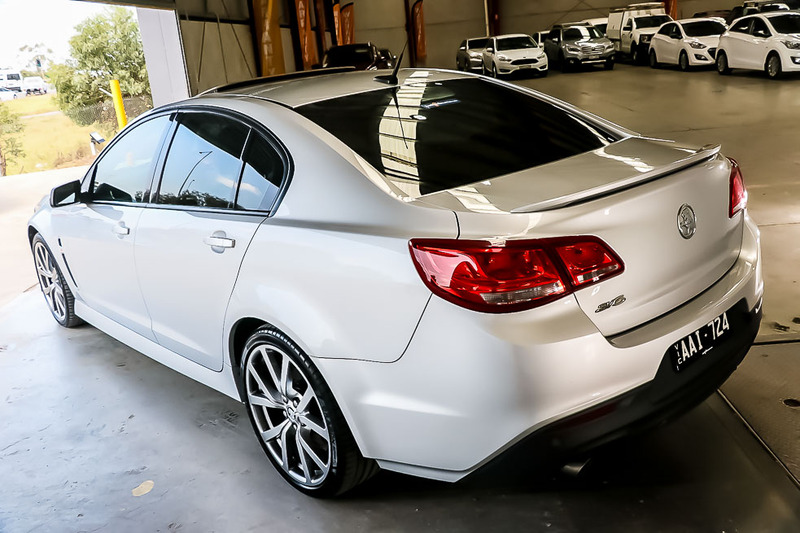 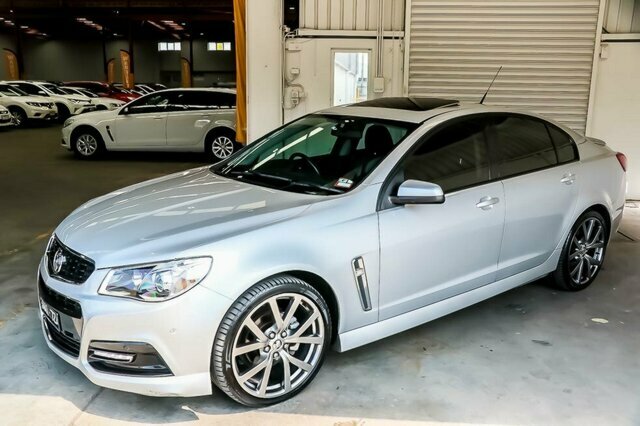 2013 Holden Commodore VF SV6 HSVi Special Edition Sedan 4dr Spts Auto 6sp 3.6i [MY14] wont disappoint. 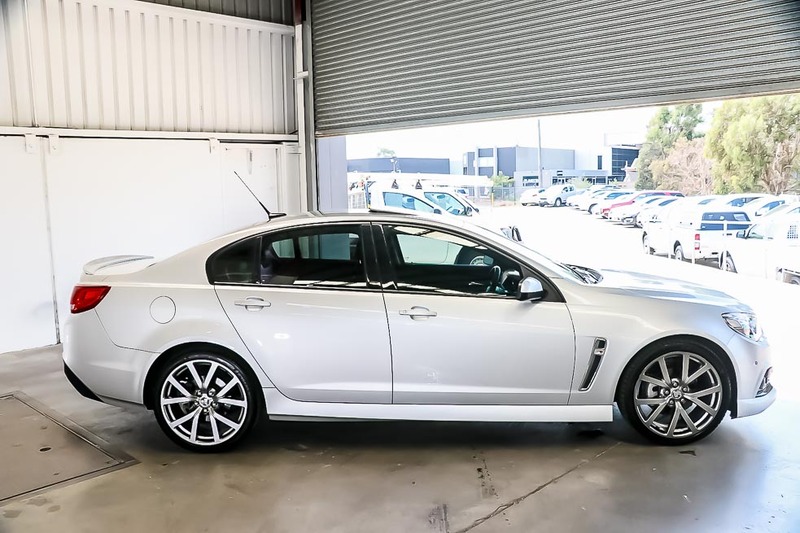 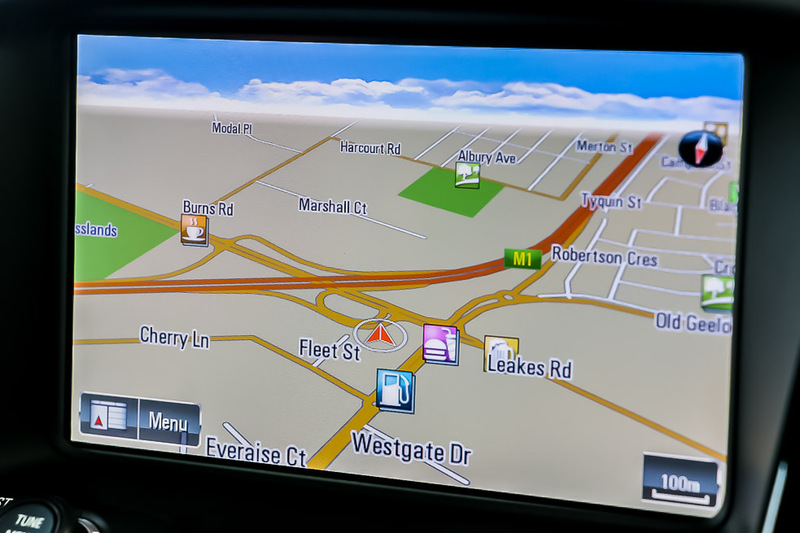 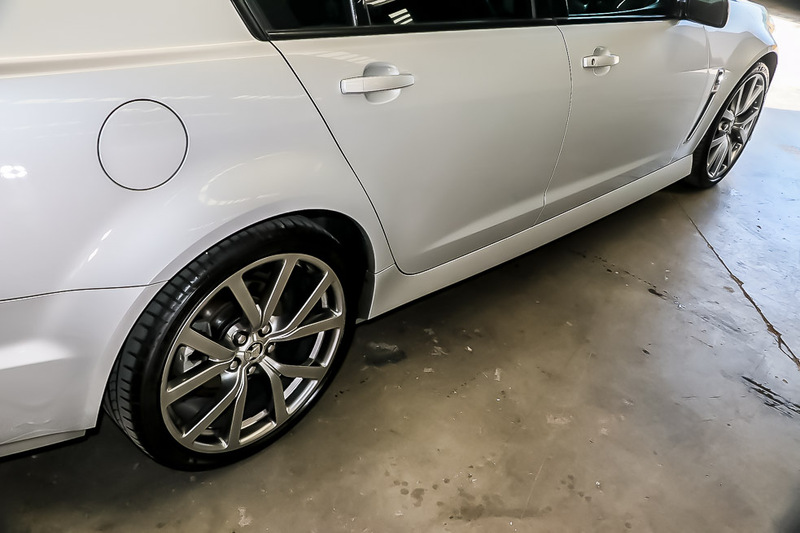 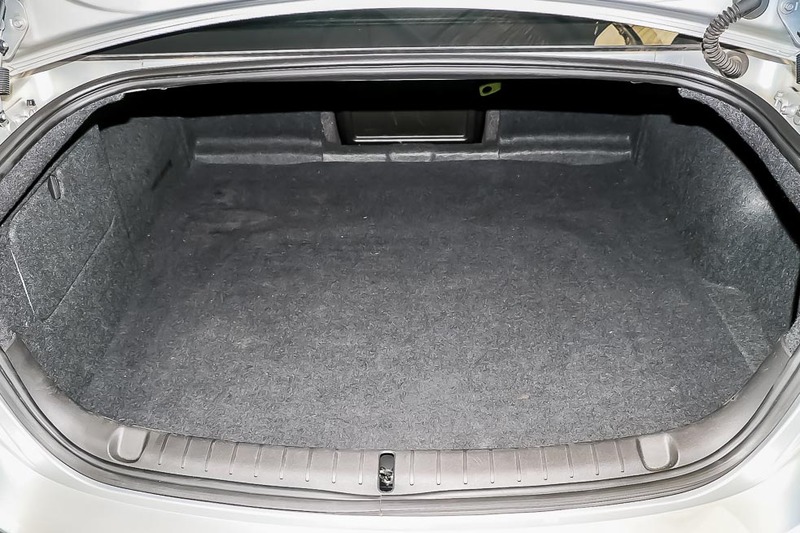 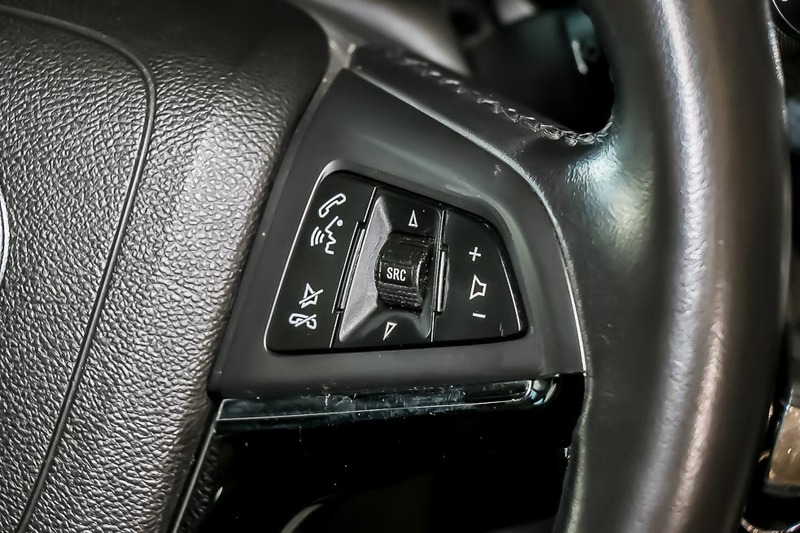 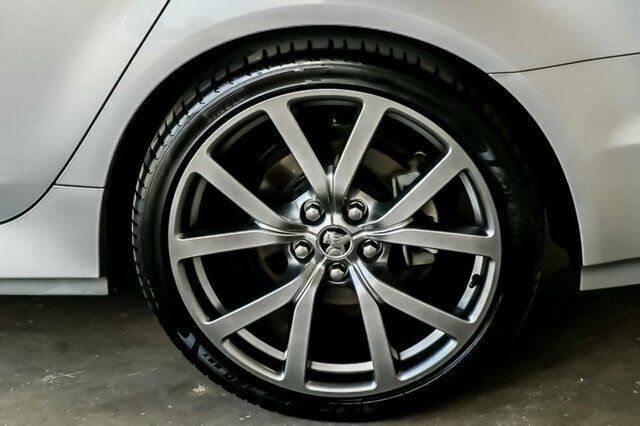 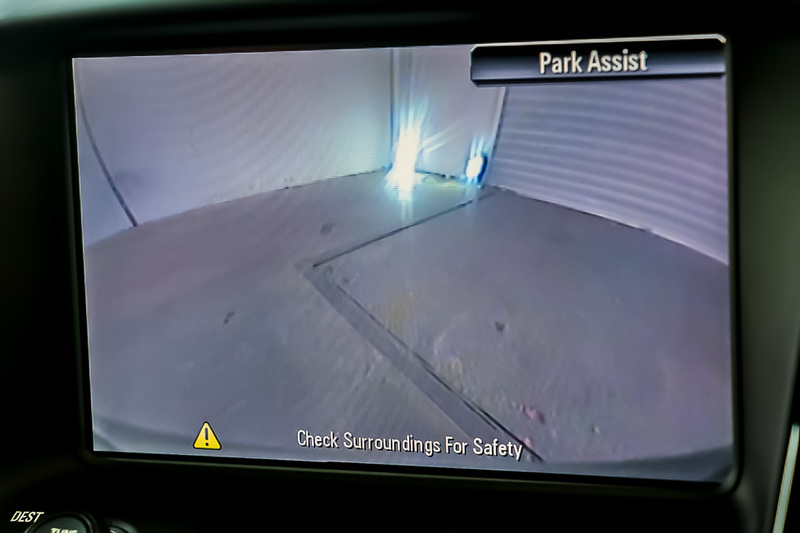 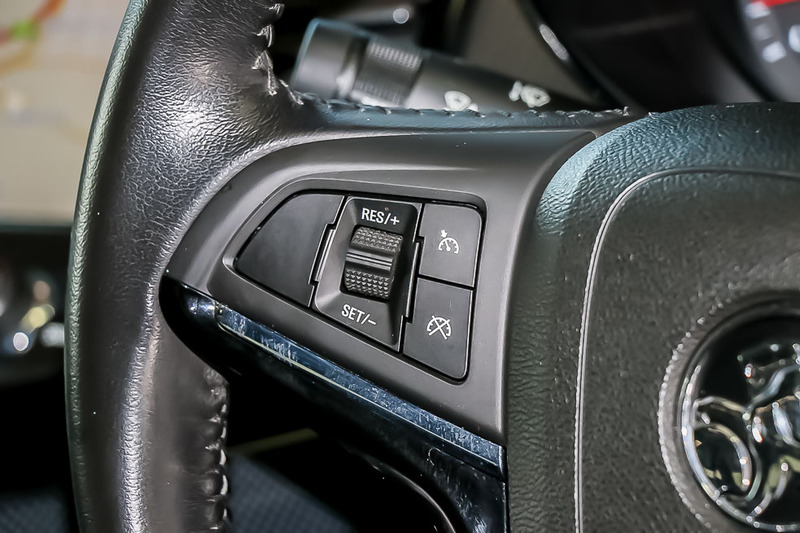 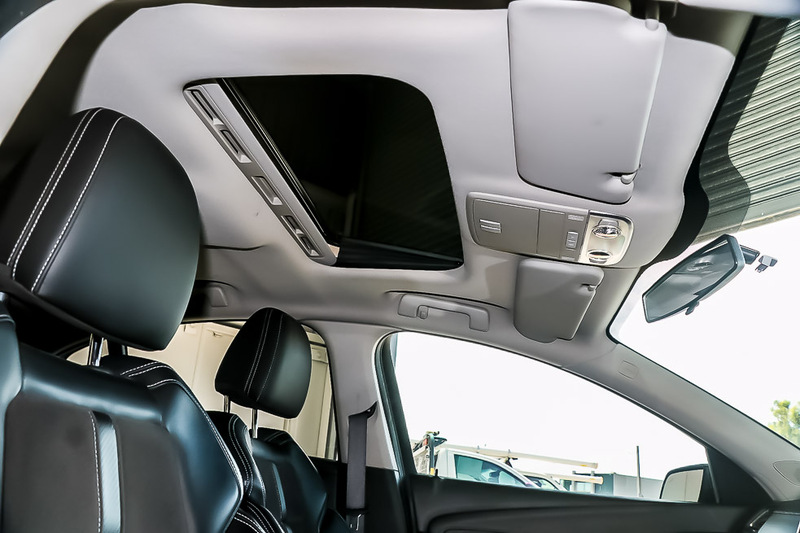 Featuring 20 Inch HSV Alloys, Sunroof, GPS SAT NAV, a powerful yet economical V6, Spacious Boot, Bluetooth with Voice Recognition, Electric Handbrake, Dual Climate Control, Cruise Control Front and Rear Parking Sensors including Reverse Camera, Multi-Function touch screen, Self Park Assist and so much more. 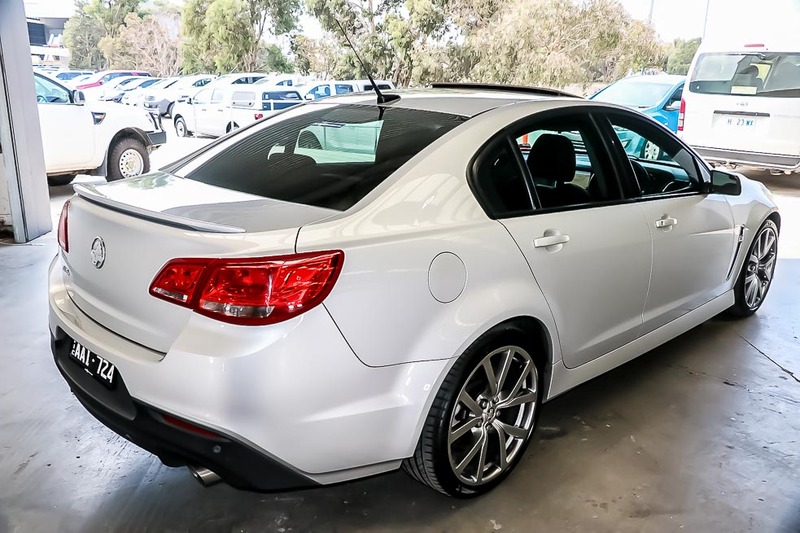 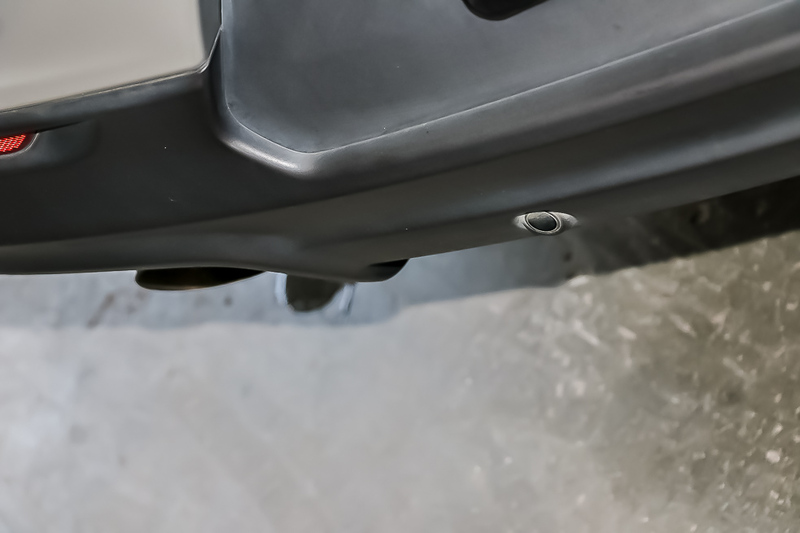 With a fantastic service history and a 1 owner, this popular sedan won?t last long.